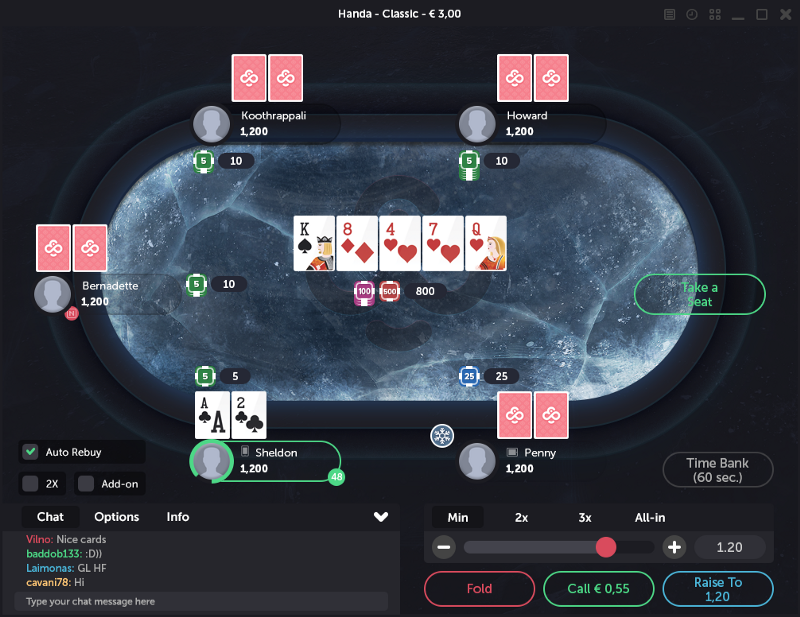 CoinPoker is a poker room built on blockchain technology that will offer fantastic value for poker players and casual purchasers. Poker players will benefit from games offered at extremely competitive rakes with huge valued added bonuses and promotions to drive traffic and a potential appreciation of their CHPs associated with the development of a robust poker economy. CoinPoker is not a concept, it’s been fully developed and is ready to launch post ICO ensuring immediate benefits to the CHP purchasers. The software is fully tested and the MVP (minimum viable product) is ready to try. Millions have already been invested to get the software to this state. CoinPoker’s blockchain technology also solves the key obstacles inhabiting the growth of online poker today, namely avoiding payment processing issues, managing game integrity, creating purely random number generation and allowing for blockchain marketing initiatives. Even product design, new games can be controlled by a blockchain voting system based on user preferences. The timing is perfect for CoinPoker as recent forecasts expect online poker to surge in popularity with previously taboo markets coming back online (such as parts of the U.S) and poker growing in popularity in emerging regions such as Asia and South America. Expenditure is set to treble of the next 3 years. Due to the reasons listed above, we would like to introduce you to our ICO, or Initial Coin Offering, which will take place on from 19th of January until 26th of January. Throughout we will be releasing 500 million of our Tokens called Chips (CHP). Chips will be our official currency that will circulate within the platform, benefiting the holders of the currency. CoinPoker is not a concept, it’s already here! As proof, you can play a fully functional CoinPoker desktop application. You can jump in and try it with your friends right now. There are already various promotional events running for the recreational players who want to give this app a go. Play against your friends or with others online. Any feedback would be greatly appreciated.